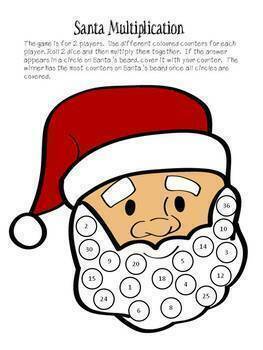 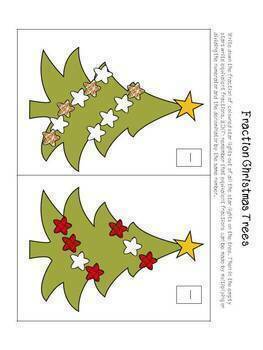 This resource in a pack of Maths based activities and games with a secular Christmas theme for upper primary. 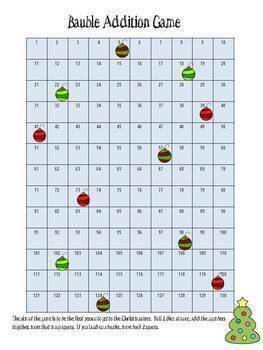 It is part of the Maths Christmas BUNDLE for Upper Primary. 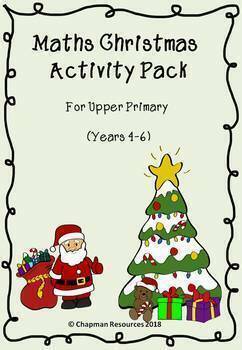 This pack allows students to practice addition, subtraction, multiplication, division and fractions.